7 Layers is one of those YouTuube channels that you have to subscribe to, and this video below is a perfect reason why! 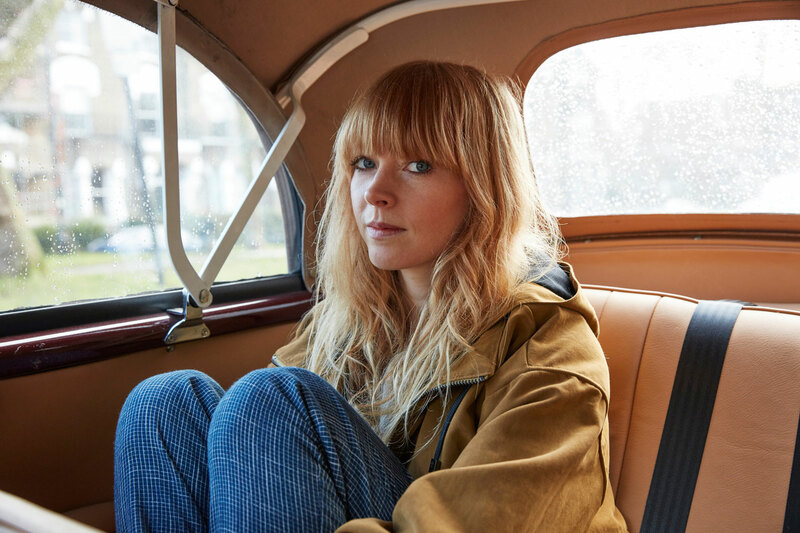 Here they've got Lucy Rose performing "Shiver", which is easily my favourite song of hers, with Alex Vargas adding in extra guitar and vocals. It's so beautiful, just watch it below.